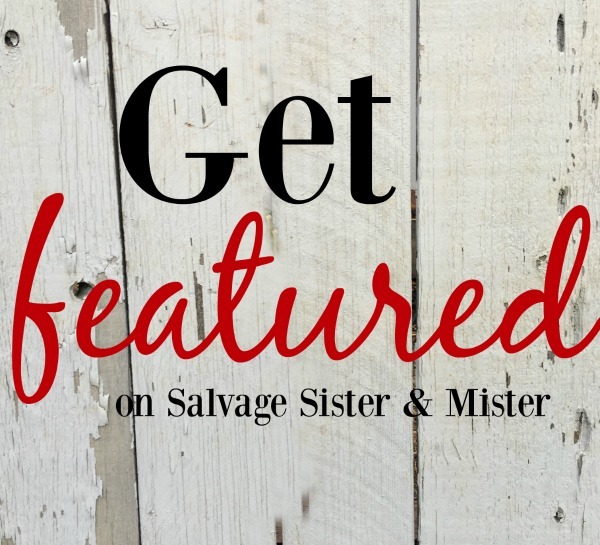 Welcome to Salvage Sister & Mister Feature Me! There is so much amazing talent out there that sometimes you just scratch your head and go WOW! And that is why we would want to feature and share others. A project that is in the upcycled, reusing, or waste not, want not category. A clear before and styled after shot. We prefer 3-4 images, no watermarks, with at least one being vertical. A description of what you did and products used. We would love to link to your website, ETSY shop, or a social media account to help share the love. Plus, you never know who is watching. One of the features on our Facebook page went to 5M views and Country Living Magazine featured them on their site. By agreeing to the feature, you are allowing us to alter images as needed (lighting, pinable graphics, etc). 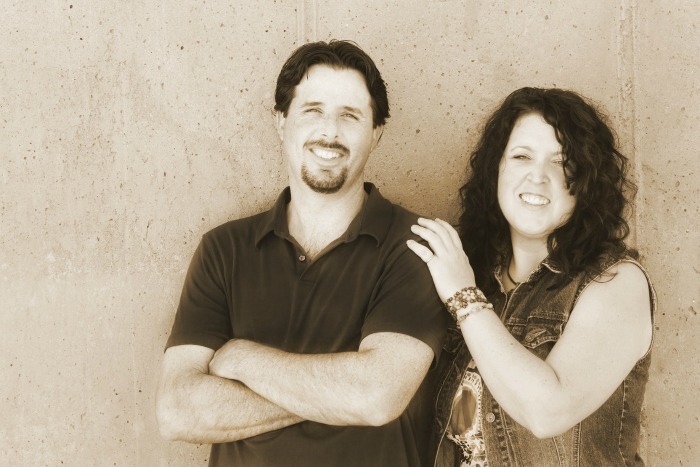 You agree that we may use such photographs for publicity, illustration, advertising, and Web content. You understand that in exchange for sharing your project and site/social media account, for writing and editing the post, and the cost of running a site, sharing on social media, etc we will attach affiliate links to recommended products. Also, because we pin to large group boards this is a great opportunity for you to have exposure to magazines and other businesses. If you would like to read more of our Disclosure Policy, you can do so HERE. A clear styled after, or a before and after, picture. We try our best to feature as many people as we can but, we may not feature all projects submitted. Thank you for being part of the “salvaged” community!! !